Amid an emergency declaration and forecasts of even more rain, the mayor of flood-stricken Frederick, Maryland, made clear Thursday that the situation facing his city is dire. 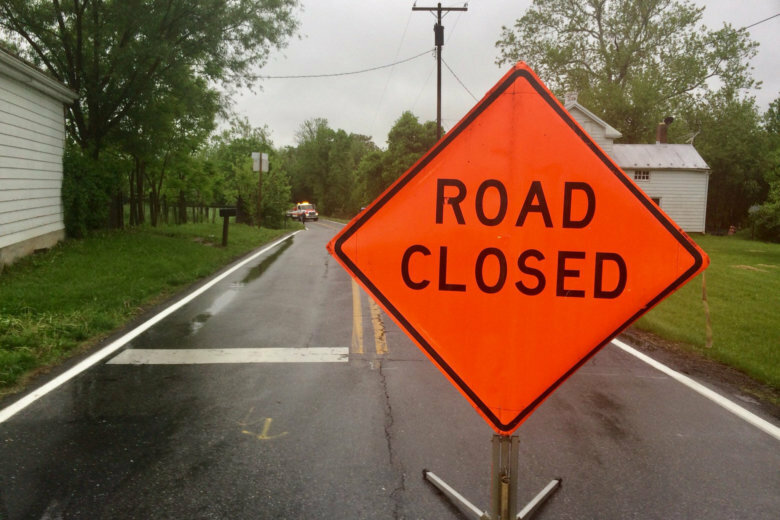 WASHINGTON — Amid an emergency declaration and forecasts of even more rain, the mayor of flood-stricken Frederick, Maryland, made clear Thursday that the situation facing his city is dire. “We want our residents to understand that this is a serious issue that they should be mindful of,” Mayor Michael O’Connor said during a news conference Thursday afternoon. Residents with questions or concerns about storm-related issues are asked to call 301-600-1640 or email stormissues@cityoffrederick.com. They can also share pictures of damage around the city directly via the city’s app to help officials track the storm. Residents have already been told to limit water use to alleviate pressure on the wastewater treatment plant, to prevent sewage from backing up into homes. 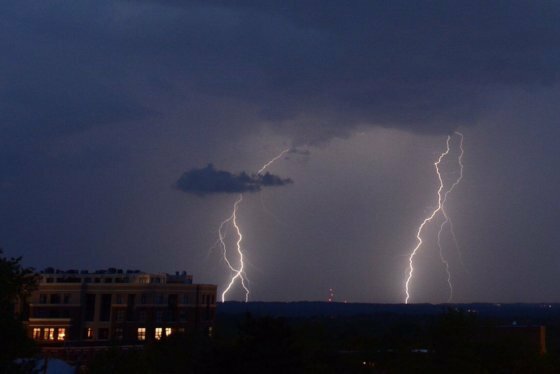 Storms have been barreling through the D.C. area, bringing with it severe weather and flooding through the region. See scenes of the affected areas. Zach Kershner, the city’s director of public works, said residents should stay clear of standing or moving water, even if they’re in a vehicle. Residents are also asked to be mindful of those around them. “Please check on your neighbors, especially the elderly [and] disabled,” said the Police Department’s Michele Bowman, pointing to flooded basements as a problem point for many residents. The areas of Frederick that have been hit the hardest were in the northern and western areas. Northern Frederick saw heavy impacts due to the “way the stormwater-management system handled things,” O’Connor said. In western Frederick, parking lots that would typically drain into Rock Creek are flooded, because the creek itself is filled. Though flooding has been an issue in many parts of Frederick, the damage was not as severe as it could have been, the mayor pointed out. Additional rainfall, however, could “exceed [the system’s] capacity to move that water at the level at which it was designed,” he added. City events have been postponed due to the flooding and damage.